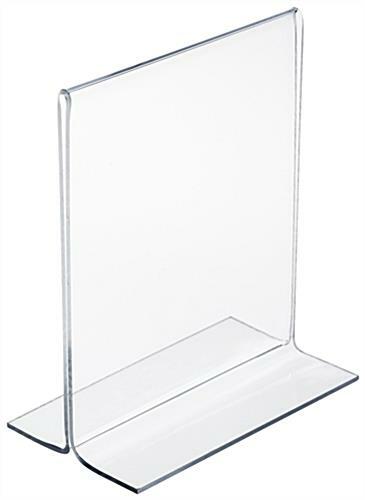 This Picture Frame Loads Easily! 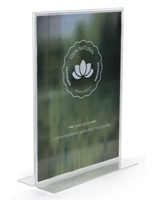 This Picture Frame Has A Vertical Display Format! 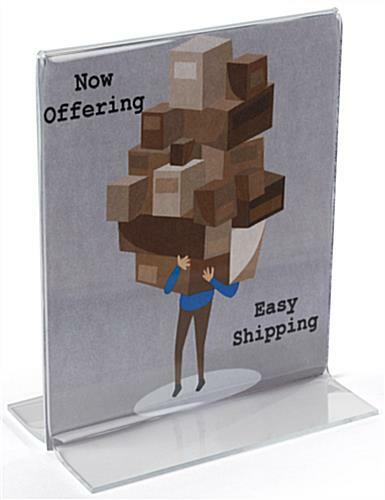 4" x 6" 4" x 9" 5" x 7" 5.5" x 8.5" 8.5" x 11"
Picture Frame - Paper slips in effortlessly through the bottom and sides. 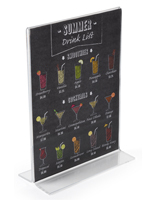 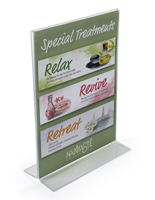 Accommodates two 4" wide by 5" high sheets back-to-back for double sided viewing. 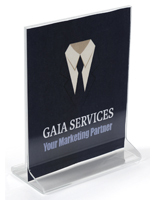 Top providing picture frame for images printed with a vertical format. 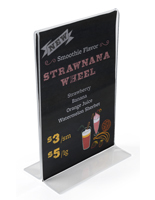 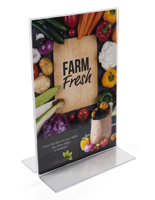 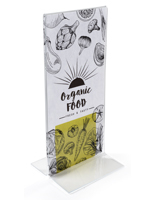 4" wide x 5" high bottom loading vertical sign holder.